Ubisoft is reportedly making a Mario X Rabbids RPG for the Nintendo Switch, due for release later this year. There’s a Mario and Rabbids crossover game in development at Ubisoft. According to a Kotaku report, the game has been in development for a while, and it’s due for release this August or September. The game, called Mario + Rabbids Kingdom Battle, is built on Massive’s Snowdrop engine, the same engine behind The Division. The site was sent a batch of assets recently confirming the project is still alive, having been rumoured for a while. 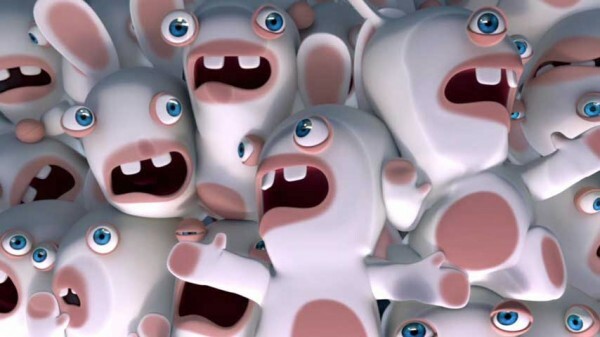 Amusingly, the assets reportedly show the four Rabbids dressed up as the four Nintendo characters. Whatever this is, it’s coming to the Nintendo Switch this year, so we should expect to hear about it soon, maybe at E3.